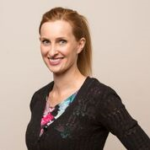 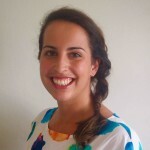 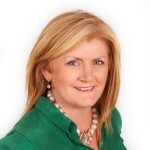 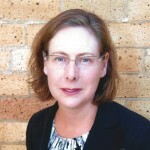 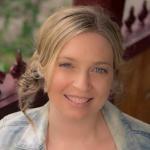 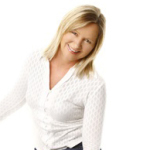 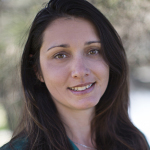 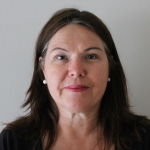 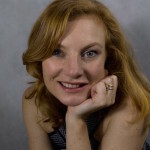 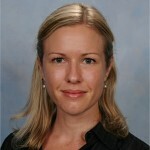 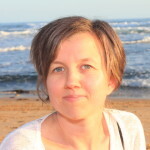 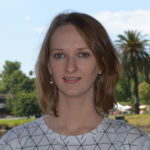 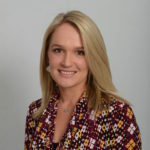 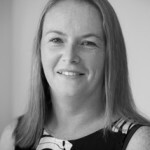 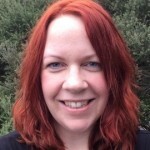 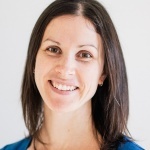 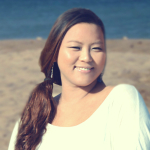 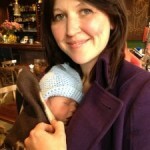 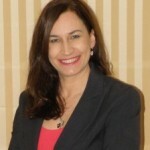 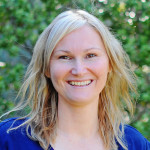 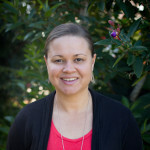 Annie is a dedicated Mother, Birth Attendant and Educator from South-East Melbourne. 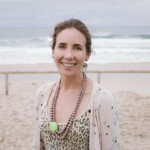 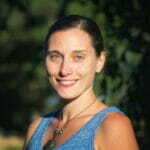 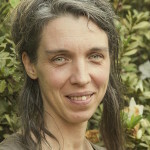 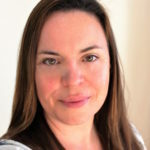 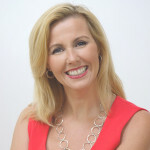 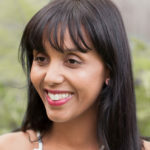 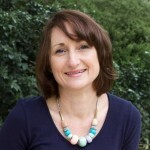 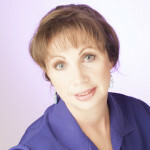 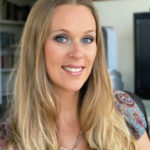 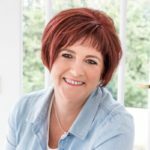 Annie used Meditation, Visualisation, Controlled Breathing techniques and Natural Therapies extensively in order to bring both of her own children into the world. 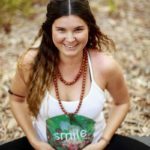 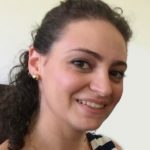 Following these experiences, she became extremely motivated to share her knowledge to benefit other mothers and mothers-to-be. 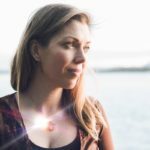 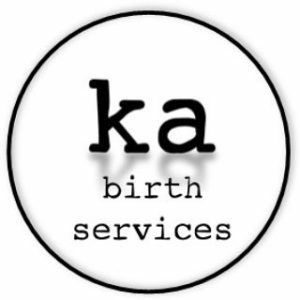 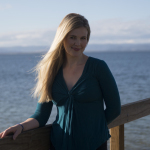 Annie knows that although medical interventions are sometimes required in the birth space- a strong, calm, positive mindset is perhaps the most valuable tool for the marathon journey that is birth. 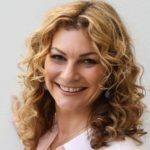 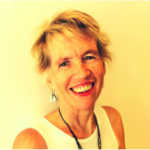 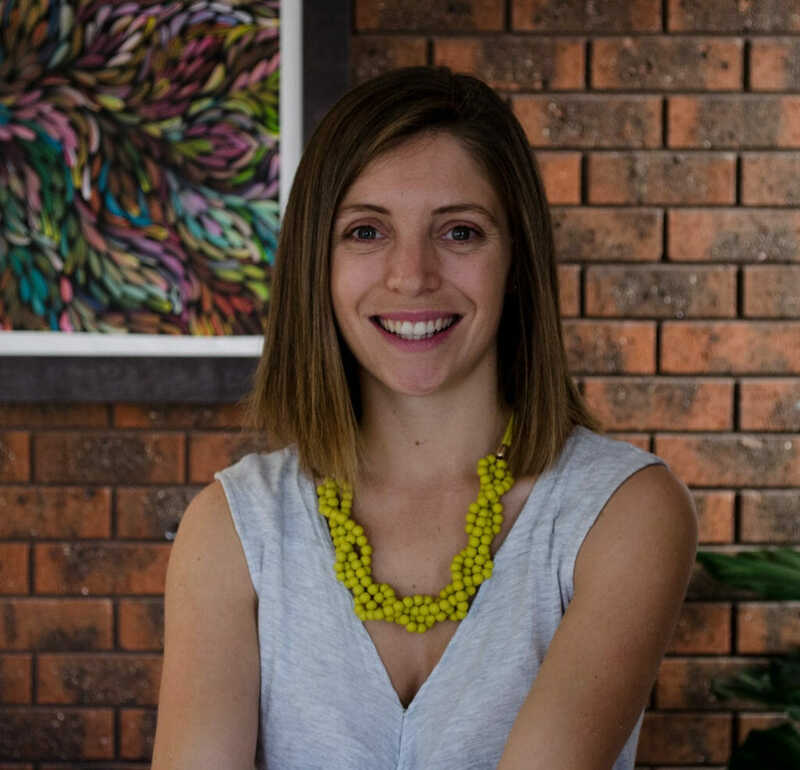 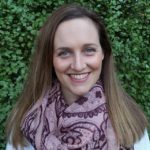 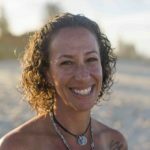 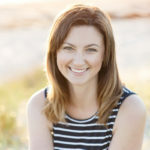 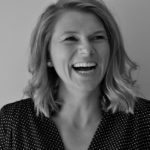 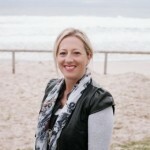 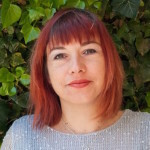 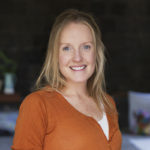 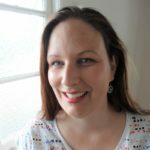 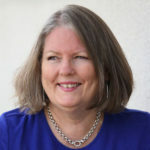 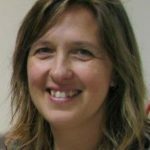 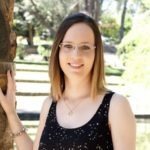 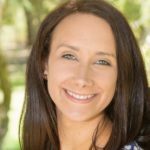 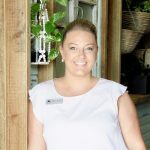 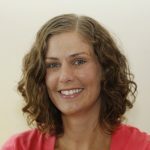 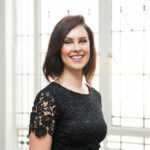 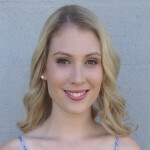 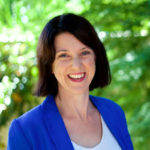 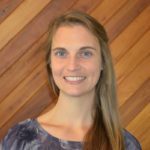 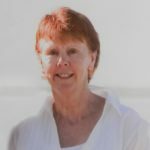 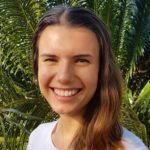 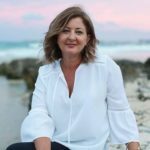 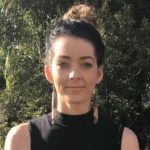 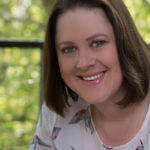 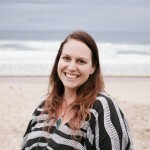 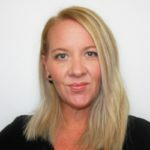 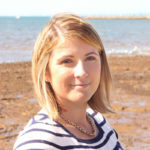 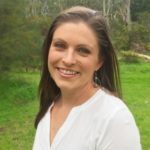 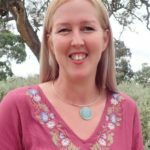 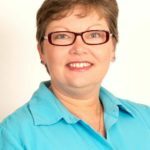 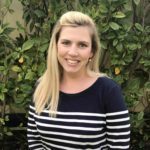 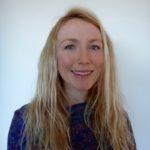 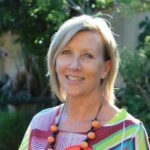 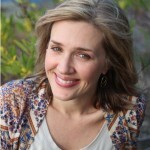 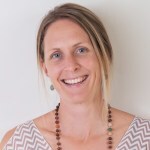 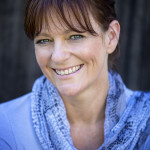 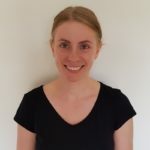 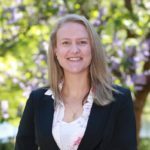 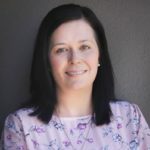 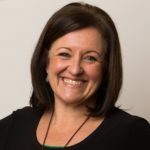 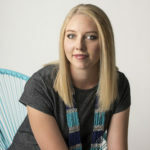 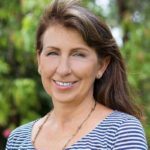 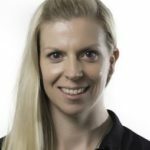 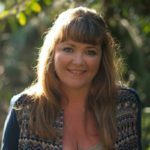 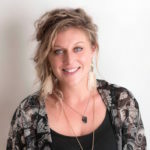 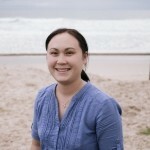 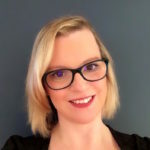 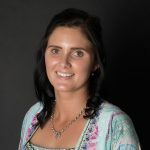 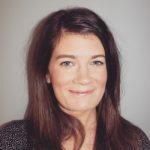 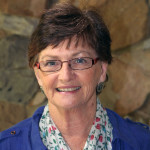 Having worked for many years as a Teacher and Early Childhood Professional, Annie completed her Doula training through the Australian Doula College and undertook Childbirth Educator training at the Royal Women’s hospital in 2017. 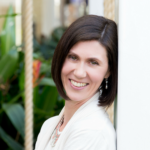 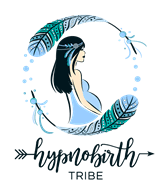 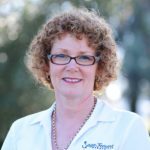 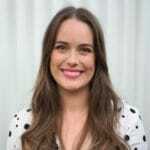 She completed her Hypnobirthing Australia Practitioner training at the end of 2018. 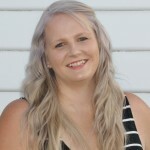 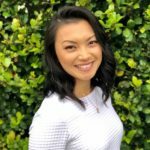 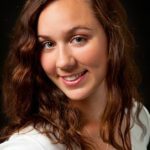 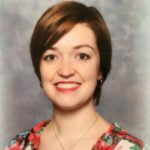 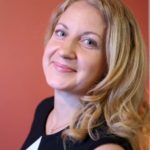 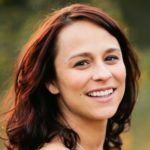 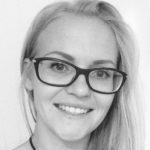 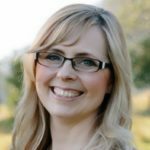 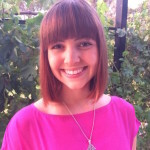 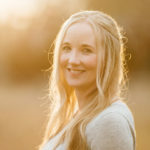 Annie believes in supporting women and their partners through their pregnancy, birth and early-parenthood experiences in a judgement-free setting.